In a recent interview, Kate Winslet has agreed that there was room on the door for Jack. A WaPo article discusses the issue and the Mythbusters investigation of the buoyancy of the plank. 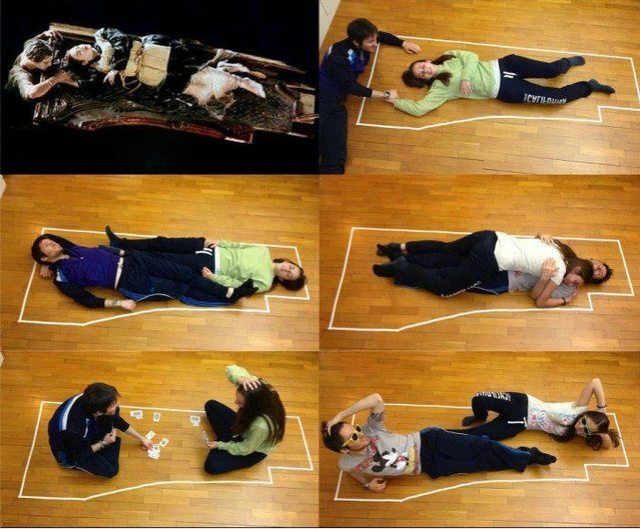 Wasn't the issue that it wasn't buoyant enough to keep the weight of two people above water?